Ok welcome to lesson 2 the topic is percent. 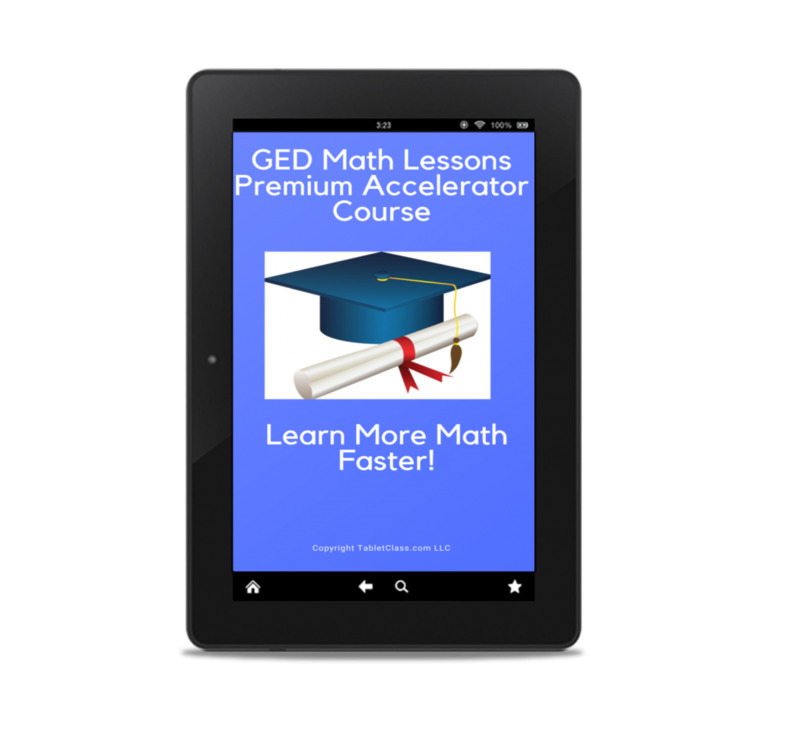 If there was one math skill you need for the GED percent just might be that skill. 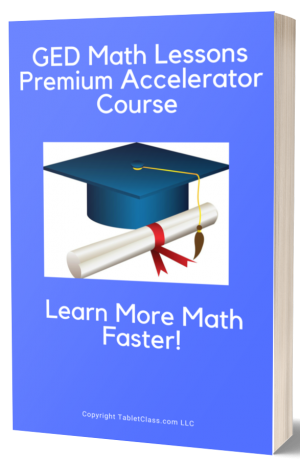 Of course you need to know more math than just percent however I can’t overstate the importance of understanding how to solve percent problems. Make sure you have a calculator to help you perform some of the calculations.